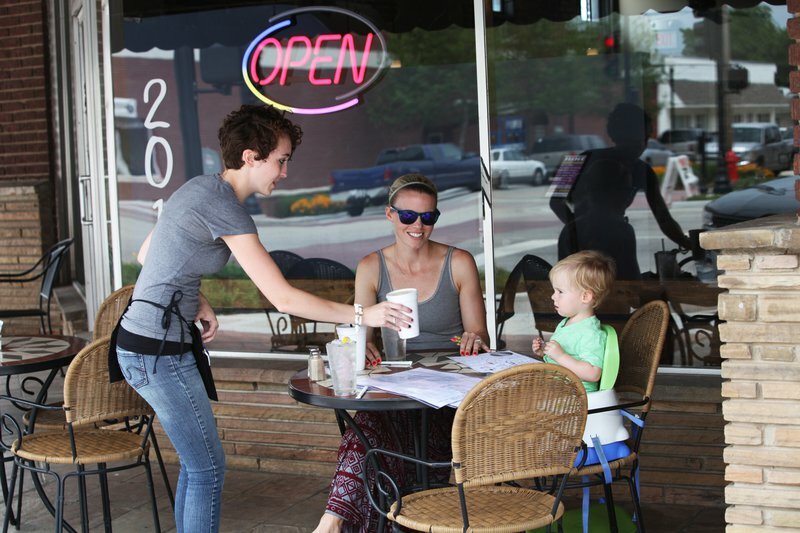 The Rose District is Broken Arrow's historic arts and entertainment district with more than 50 places to eat, shop and explore. 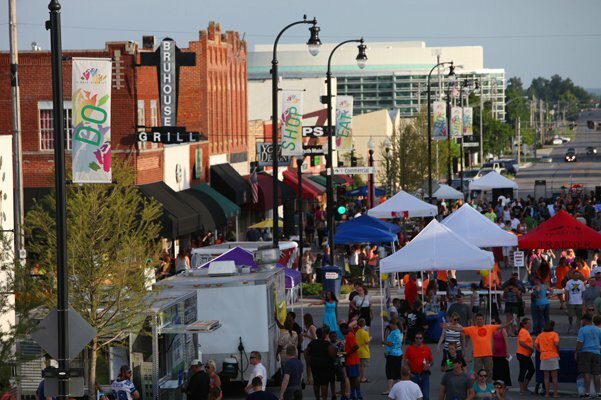 The Rose District is home to the Broken Arrow Performing Arts Center, the Historical Society Museum, Military History Museum and Rose District Farmers Market. Broken Arrow was founded in 1902, and civic leaders soon transformed the prairie land with a flourish of landscaped trees and plants. 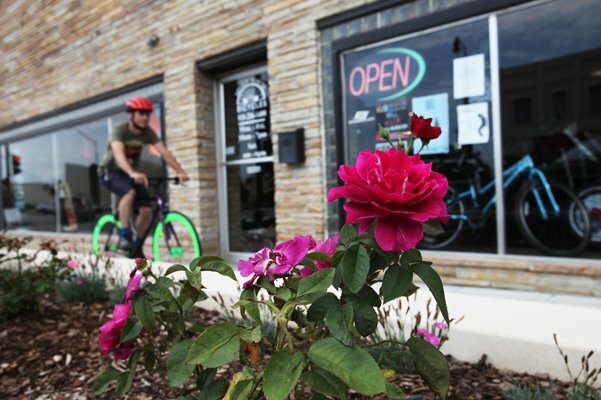 Since rose bushes were a popular choice, the city soon got the nickname the "City of Roses." The Rose District is extremely pedestrian friendly with wide sidewalks, midblock crossing areas and beautiful landscaping. 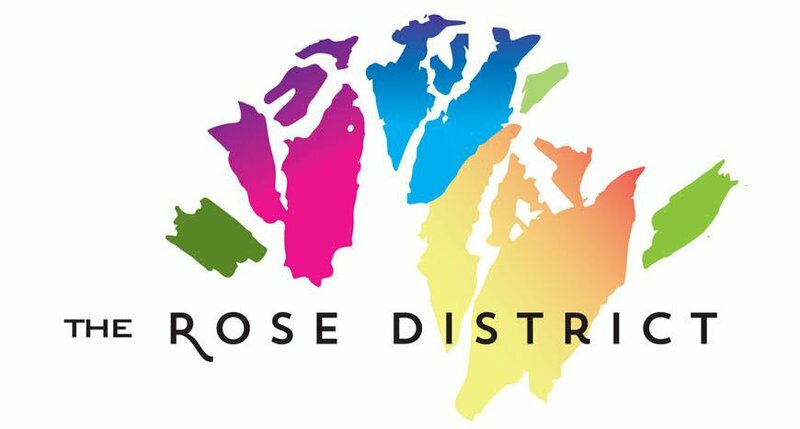 Regular special events are also held in the Rose District. Hours of operation vary by business. 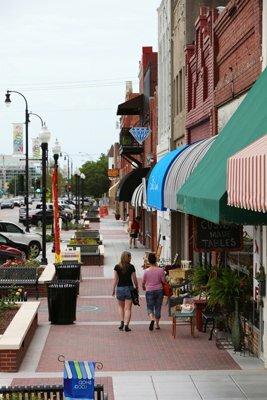 From Highway 51, exit on Lynn Lane or Elm Place and follow the signs to downtown Broken Arrow/The Rose District.